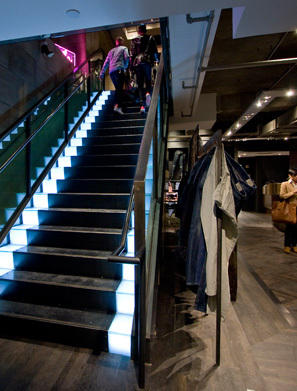 Color-changing LED lighting interacts with pumping bass from the store’s live DJ booth, and circular light troughs and chromed lighting accents help to create a vibrant, modern space. 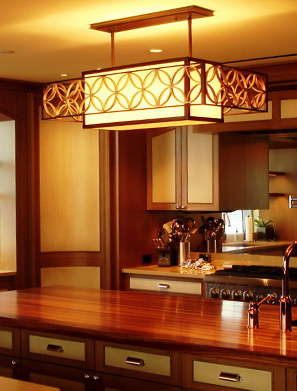 Rich Wood materials in the 42 room "Riverhouse" residence are nicely complimented by warm, diminuitive pinhole downlights, while numerous decorative lighting treatments further enhance the comfort and ambiance of the space. San Domenico dazzles diners with hundreds of twinkling fiber optic star lights elegantly embedded in the soaring ceiling. 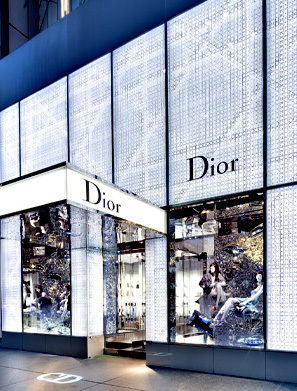 Christian Dior&apos;s new facade lighting glows like a luminous jewel on 57th Street in New York. The innovative LED lighting solution is breath-taking, energy-saving and virtually maintenance-free. 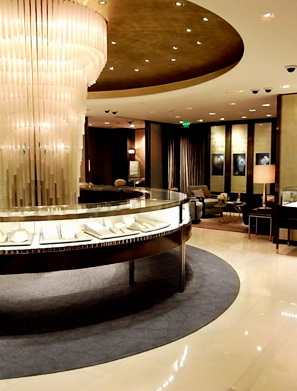 Tiffany & Co.'s Beijing store features a decorative chandelier that wraps a column at the fine and engagement jewelry displays. 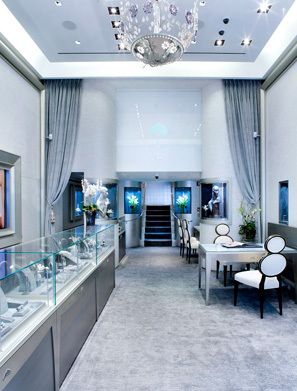 Kwiat Jeweler&apos;s signature Madison Ave. boutique required lighting design techniques that would make their Heritage collection diamonds and gemstones appear equally breathtaking with both high and low ceiling conditions. 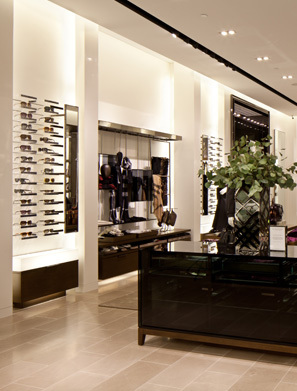 Omega Watches needed to ensure that the lighting of their new 5th Avenue boutique would not only meet performance and aesthetic goals, but also exceed local energy codes and product safety/UL listing requirements. 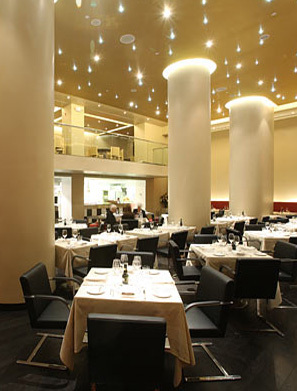 To enhance architectural spaces and interiors via the creative application of lighting design techniques. 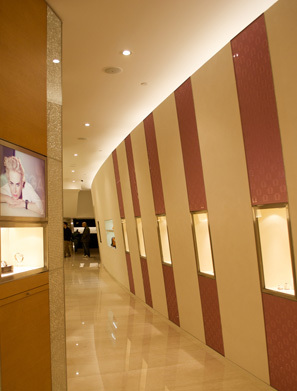 To consistently provide innovative and artistic lighting solutions on time and under budget. To exceed our client's expectations on every project and provide a customarily exceptional level of service. To intensity individual's experiences by applying light expressively to the built architectural environment.